AND POPCORN BAGS. POPCORN BOXES-. PAPER PARTY BAGS. PRIMARY COLOUR MIX [ RED, BLUE, YELLOW AND GREEN ]. ROYAL BLUE, BABY BLUE, WHITE, YELLOW. ROYAL / GB / JUBILEE MIX [ RED. WHITE AND BLUE ]. LOL SURPRISE MIX [ BLACK, HOT PINK, WHITE, POWDER BLUE ]. I was extremely upset to receive 3 single, poor quality bags when it stated 10/12! Waste of money. Could get better quality and value from local £ shop! Ordered for my son's party bags-arrived swiftly-great choice of colours & did the job. 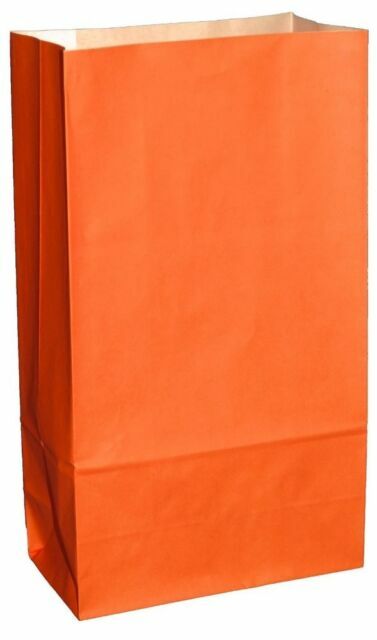 Paper bags, bright colours, quite thin paper.